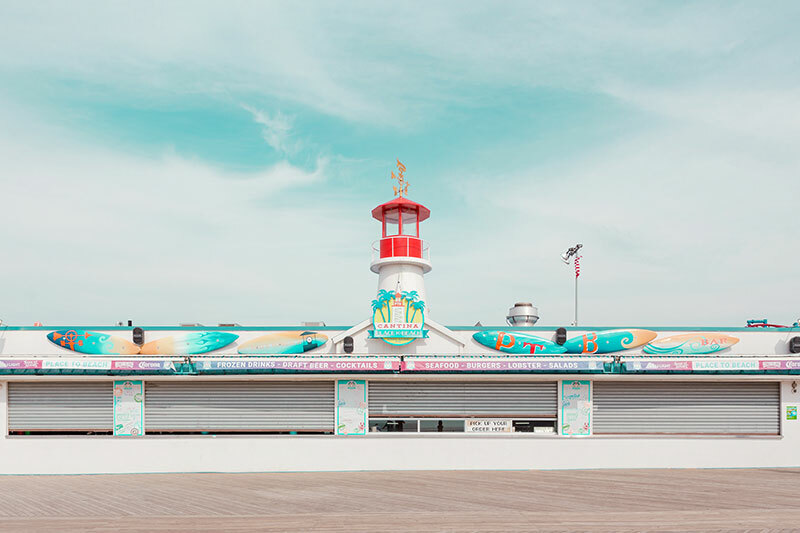 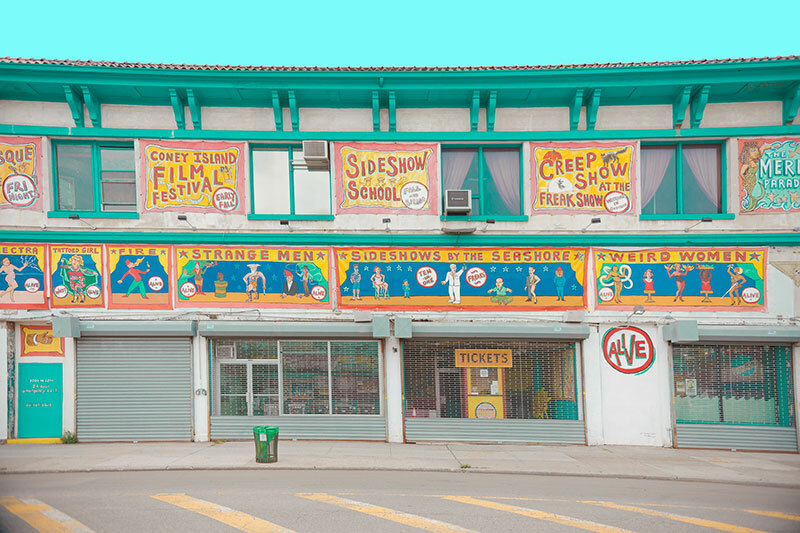 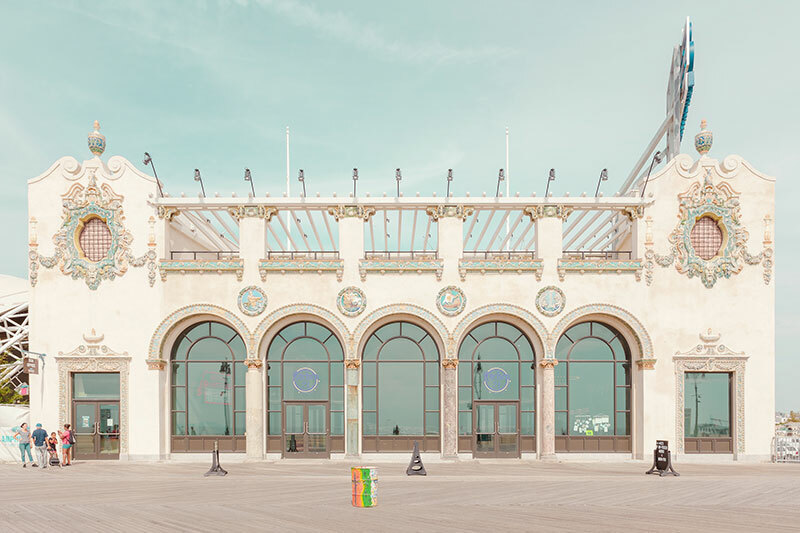 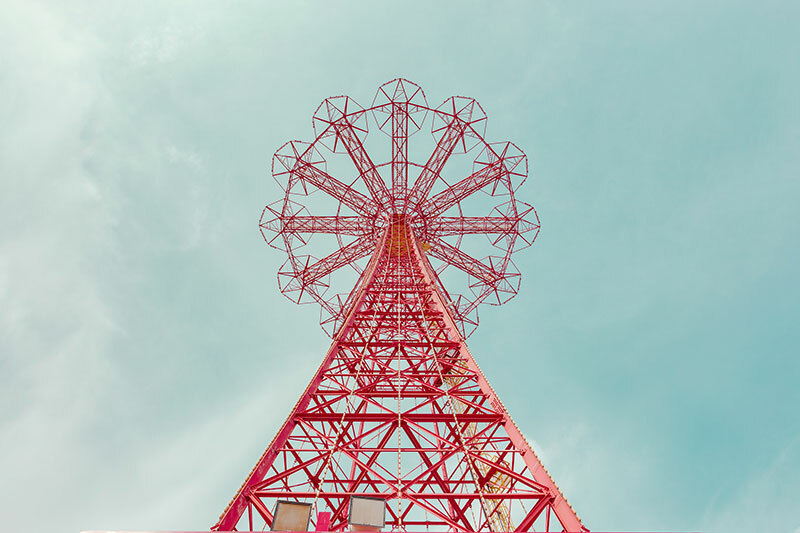 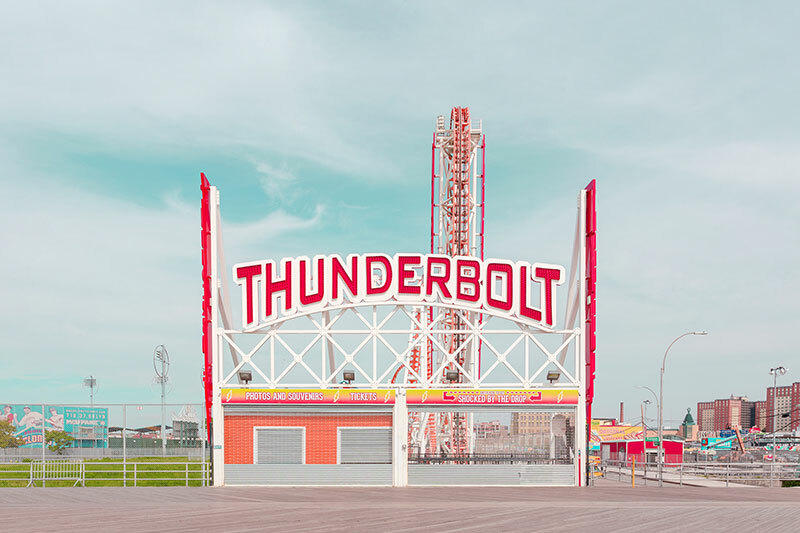 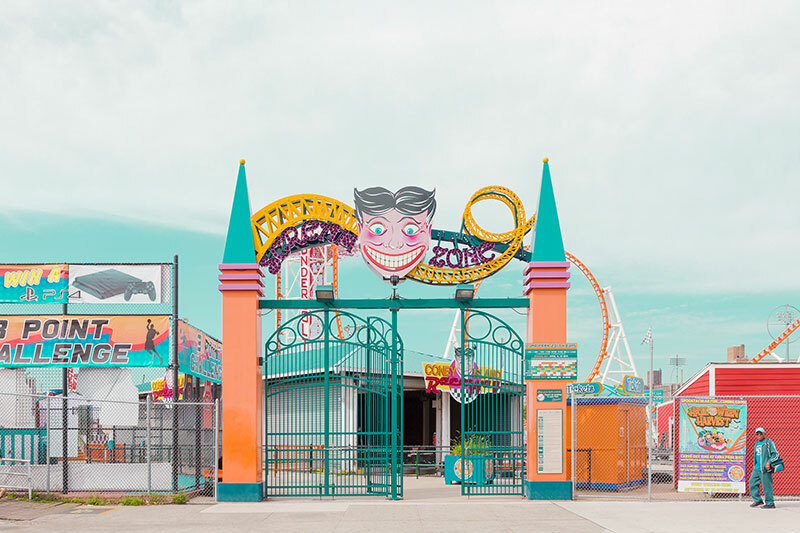 Photos of Coney Island probably shot during the off-season and given the pastel treatment by Vancouver-based photographer Salvador Cueva. 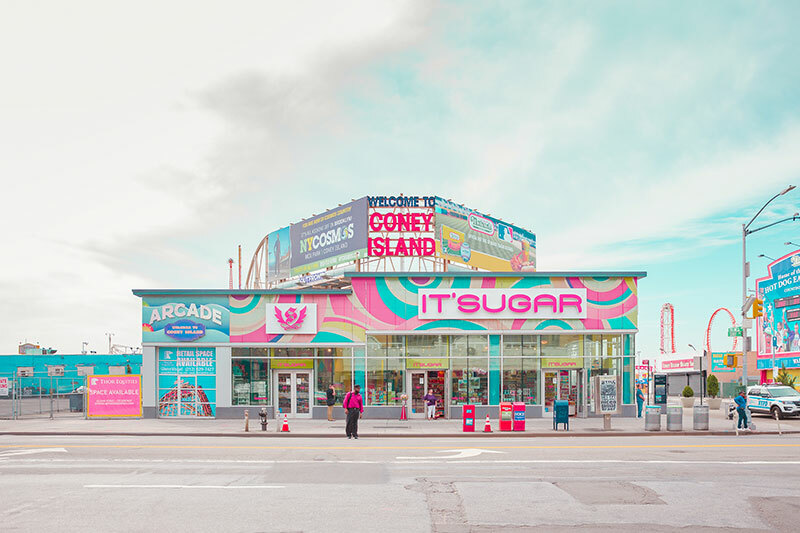 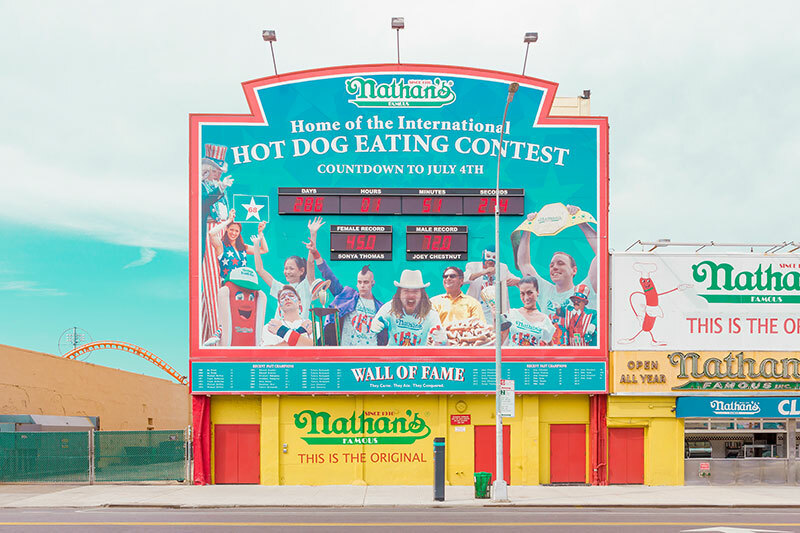 The residential Brooklyn neighborhood morphs into a relaxation and entertainment destination each summer with locals and tourists crowding its beaches and amusement park—which features the famed Cyclone roller coaster, Wonder Wheel, street performers, the Circus Sideshow and the Mermaid Parade, and Nathan's Famous July 4th hot-dog eating contest. 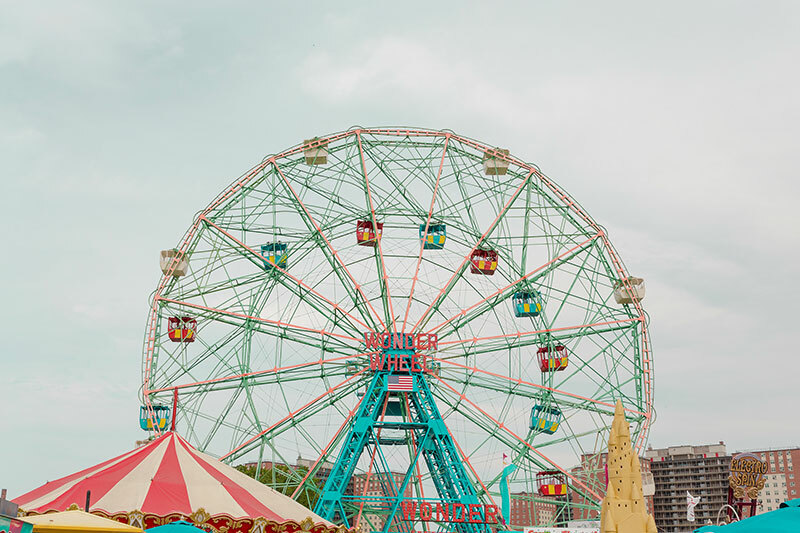 I think my photographic style is changing as I'm learning but if I had to define it, it would be colorful, clean and calm, focusing on these 3 topics: food, nature and minimalism. 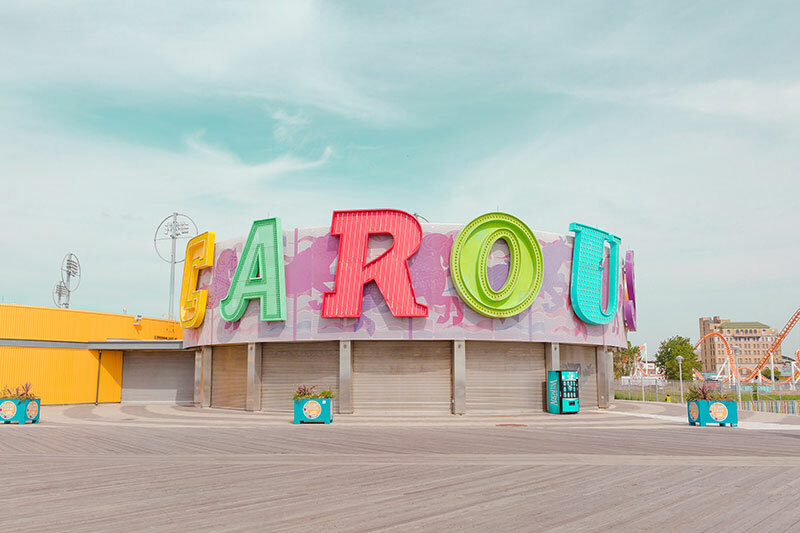 See more of Salvador Cueva's work on Behance or at his website.